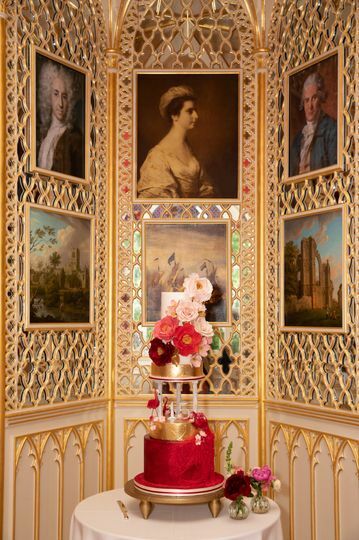 Strawberry Hill House ARE YOU A SUPPLIER? 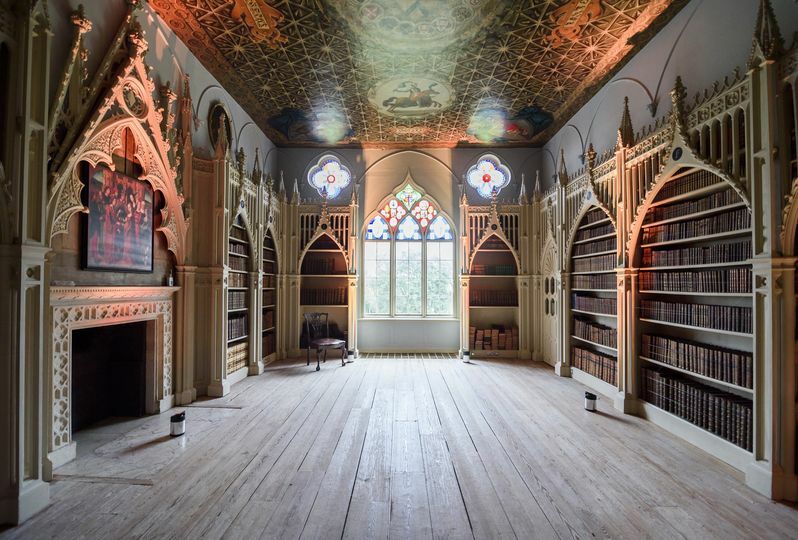 Strawberry Hill House is a location which has theatrical rewritten all over it . 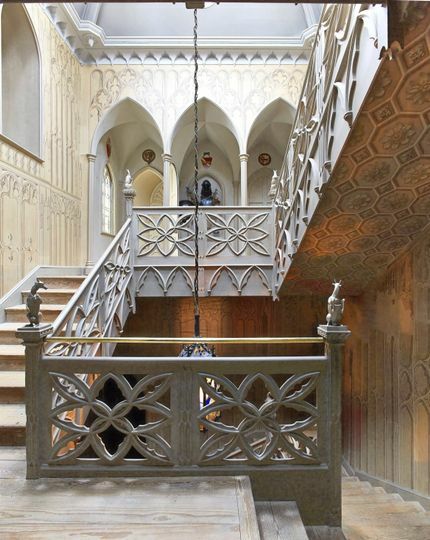 It features renaissance glass, Gothic staircase, castle settings, vaulted and gilded ceilings, everything about this location is magnificent and enigmatic. 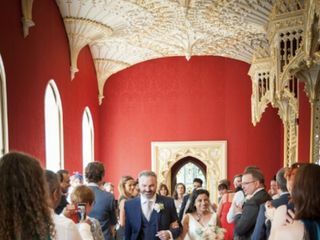 This venue is a perfect place for weddings and civil partnerships. 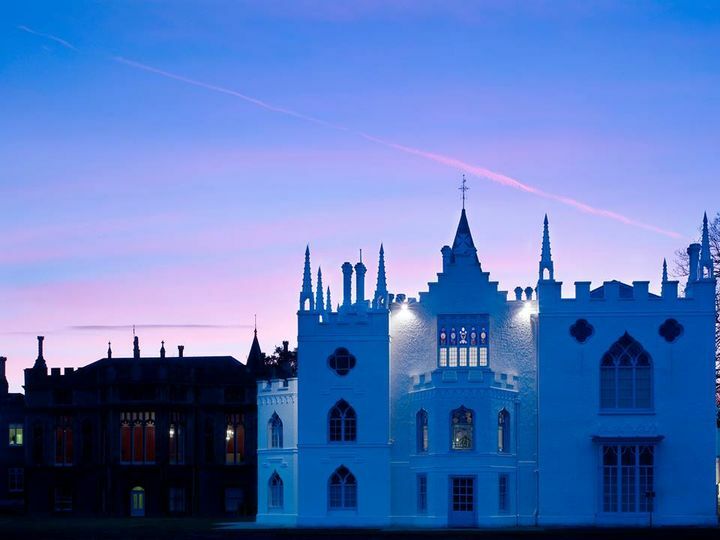 Located in West Twickenham, Strawberry Hill House is a popular location for different types of events and celebrations. 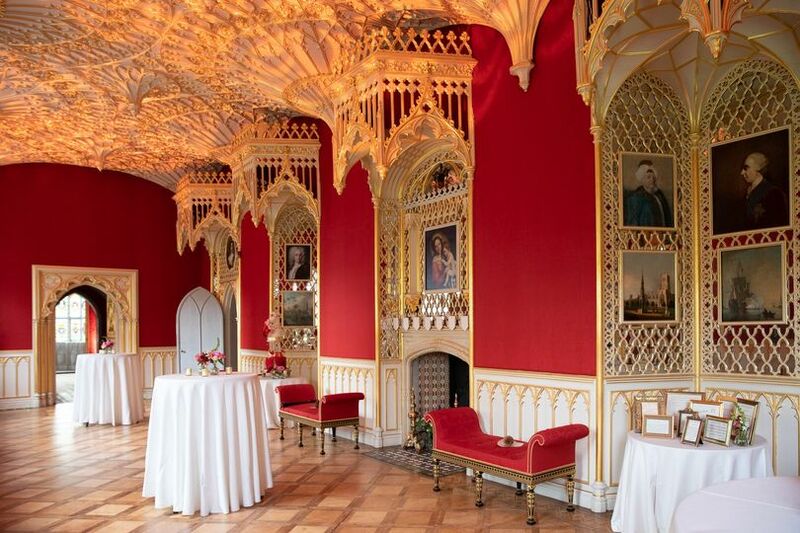 For your big occasion, Strawberry Hill House presents the Gallery, a unique setting featuring high vaulted ceilings, golden canopies and crimson damask, it can accommodate 95 guests. 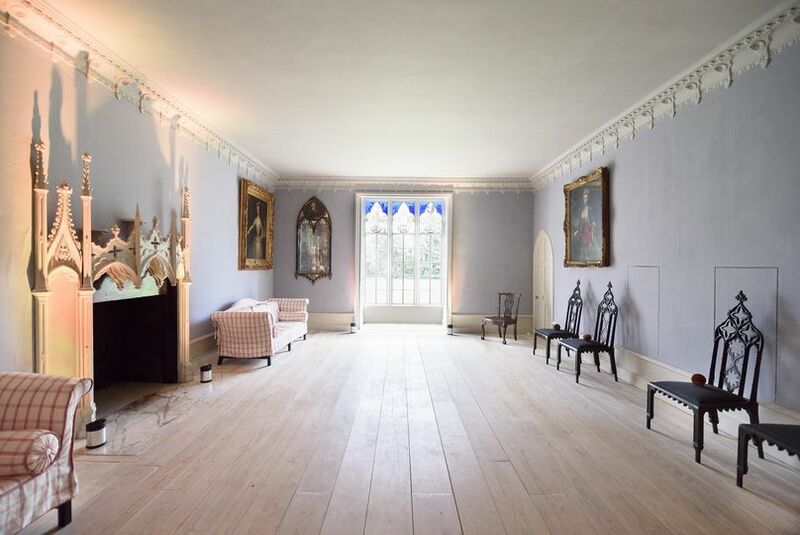 Another space is the Round Drawing Room that can hold 40 people. 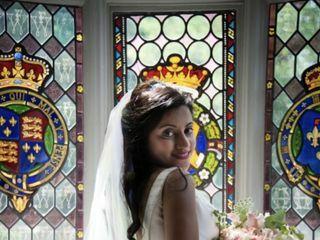 Guests will be allowed to use other rooms and gardens will act as a beautiful backdrop for stunning wedding photos. 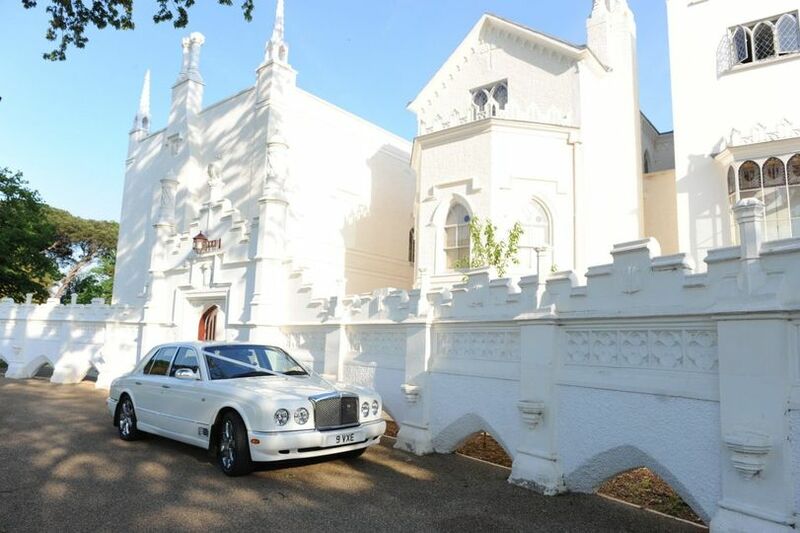 The venue offers a range of services to make your celebration even more exciting and memorable. 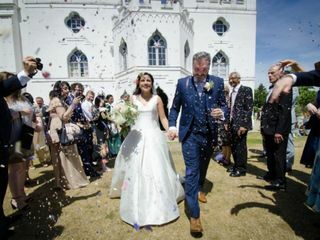 Effectevent, the event management team will arrange items and settings for entertainment including LED lighting, dance floors, staging and stage sets and much more. 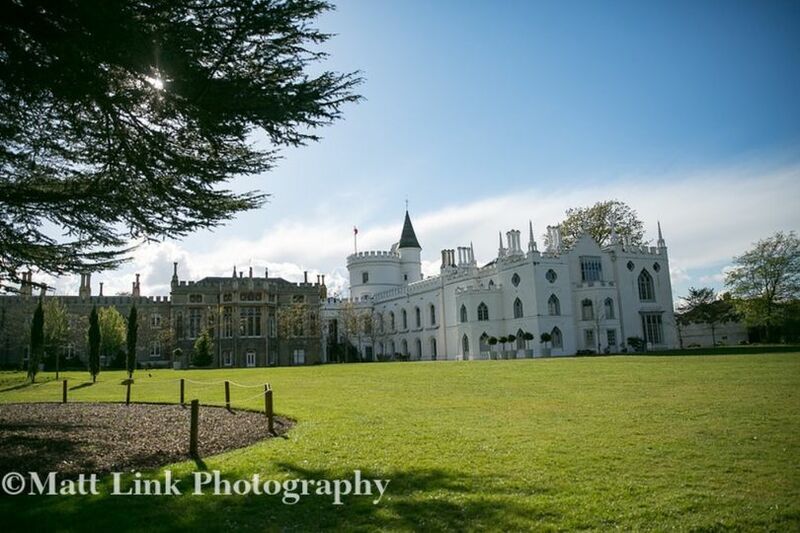 What a stunning venue to get married in. 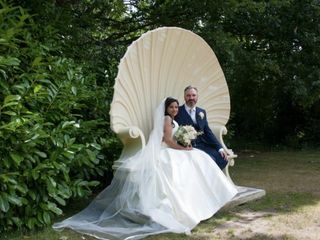 I felt like a princess. 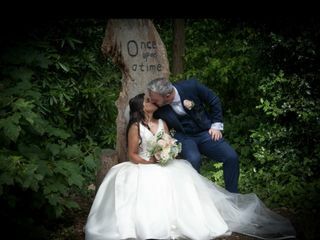 The service from start to finish was impeccable. 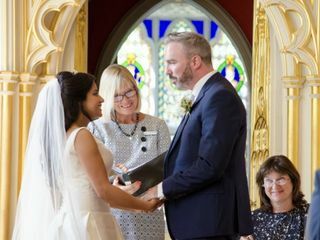 Val, our wedding planner went out of her way to listen to what we wanted and to make our day special. The new cafe owners were wonderful. I cannot recommend it enough. Aysha - thank you for your wonderful review. 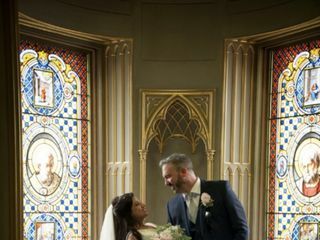 The images of your day look stunning. Is it possible for us to post some of these on our website? 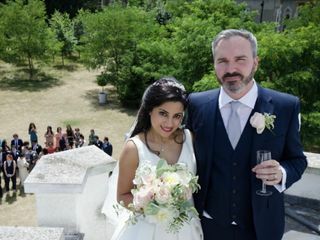 All the very best to you and David.